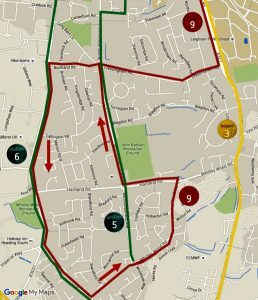 The scarlet red number 9 bus route is under consultation to change It’s route. The proposal looks for the bus to be rerouted down Cressingham Road which has long been suggested by many residents. The Council owned bus company want to serve residents as is best possible and we would also like to thank Whitley Big Local for their work on this.. 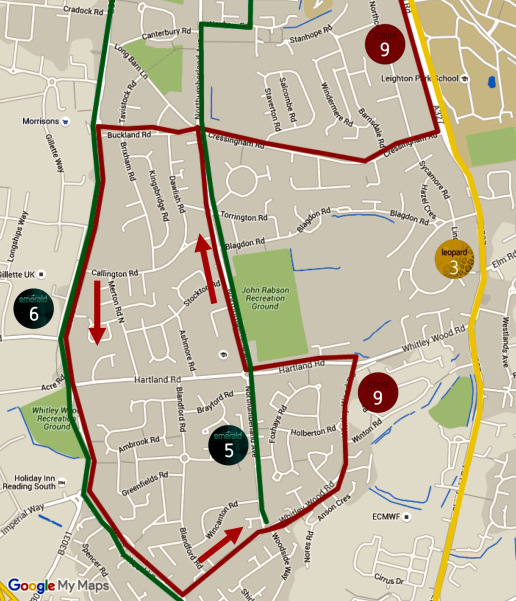 The suggested new route can be seen below. This entry was posted in Ward News on June 3, 2016 by Ashley Pearce.